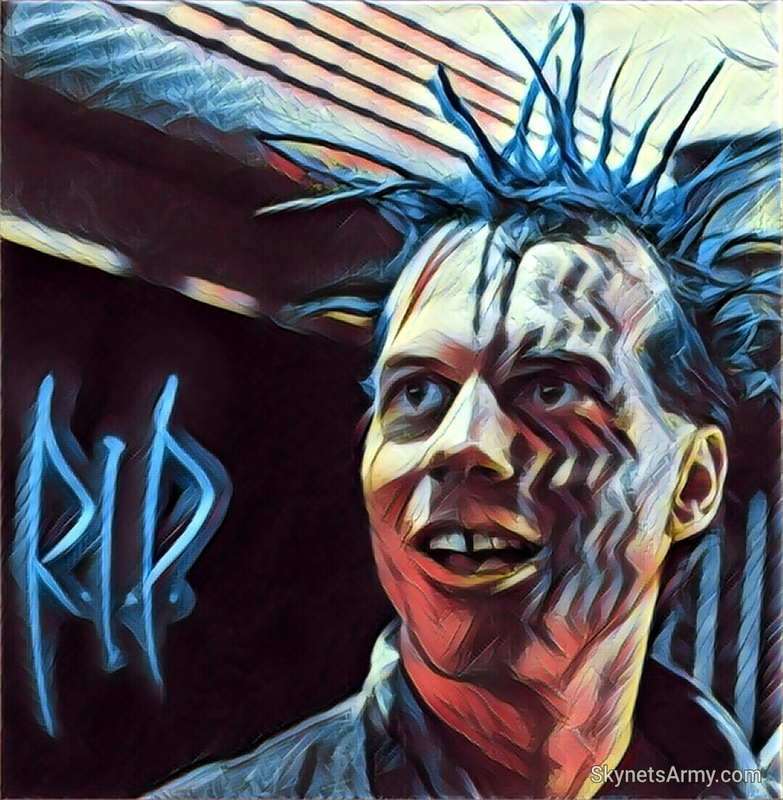 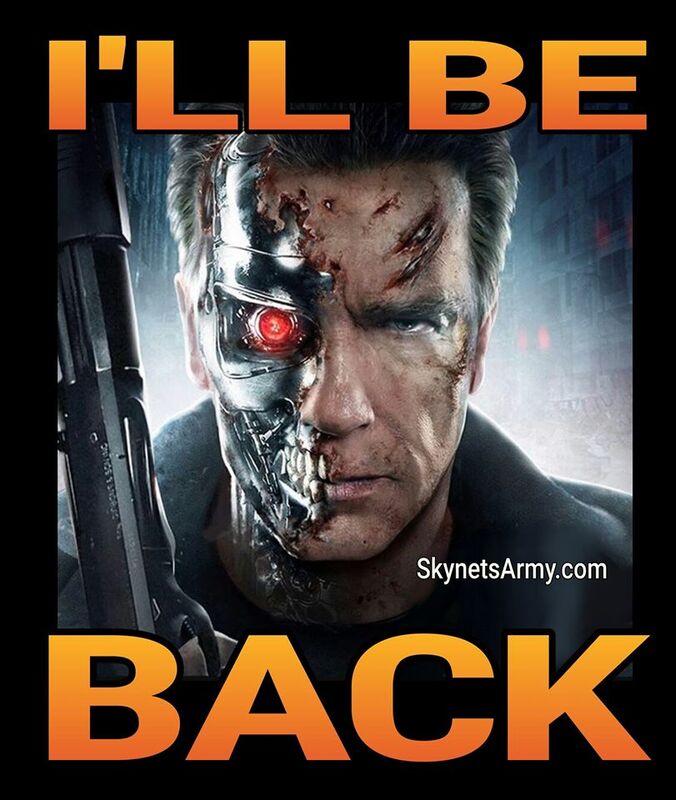 He’s Back! 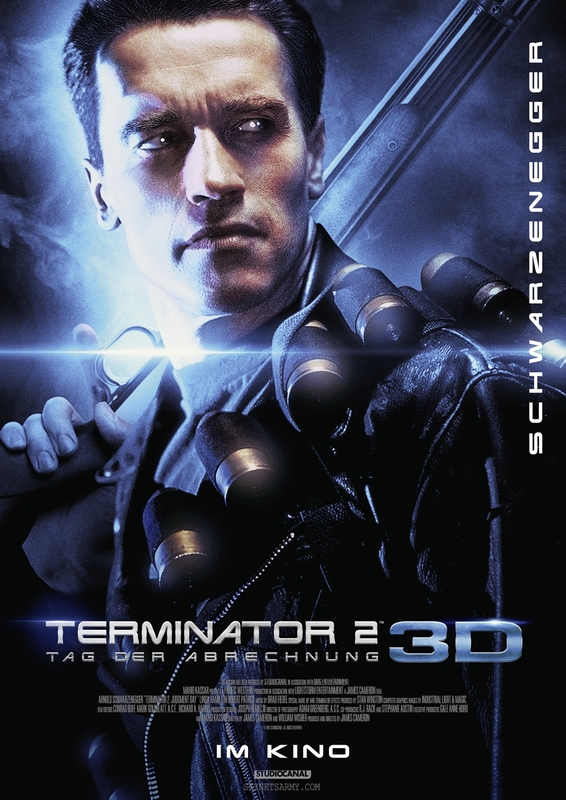 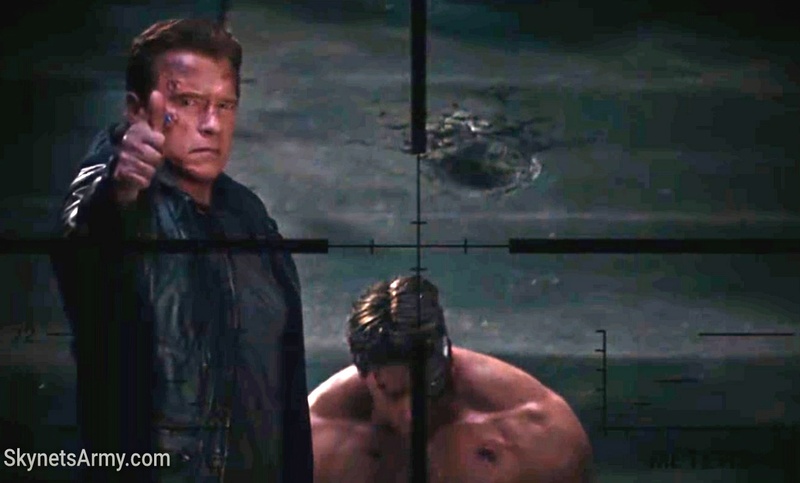 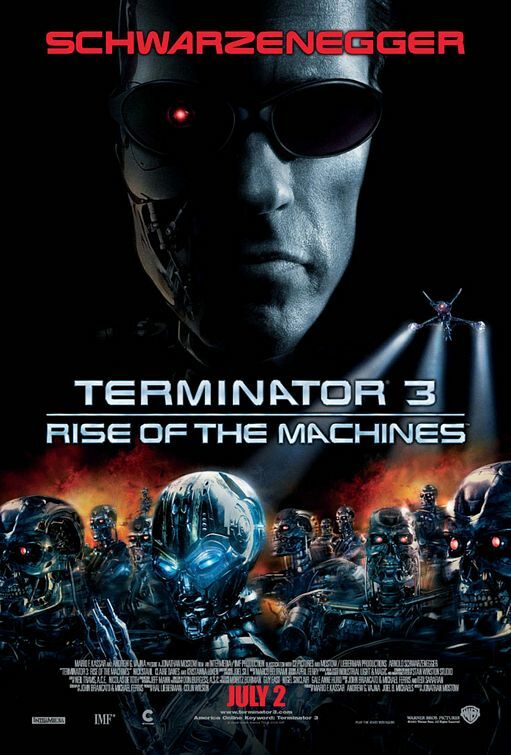 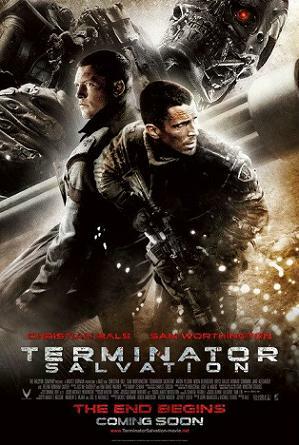 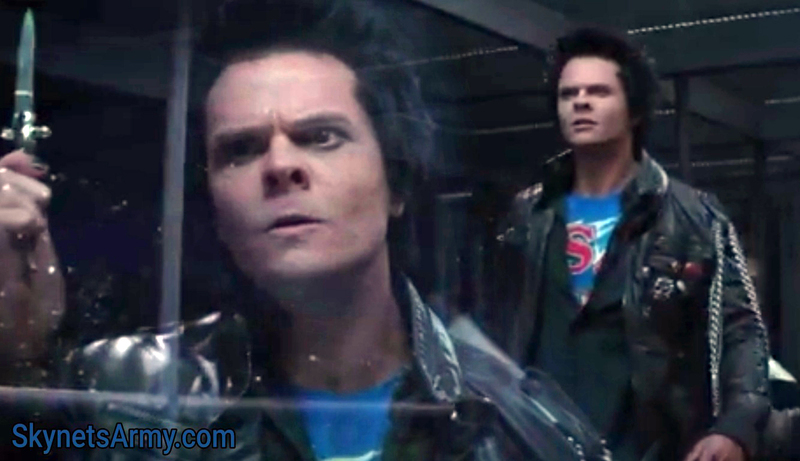 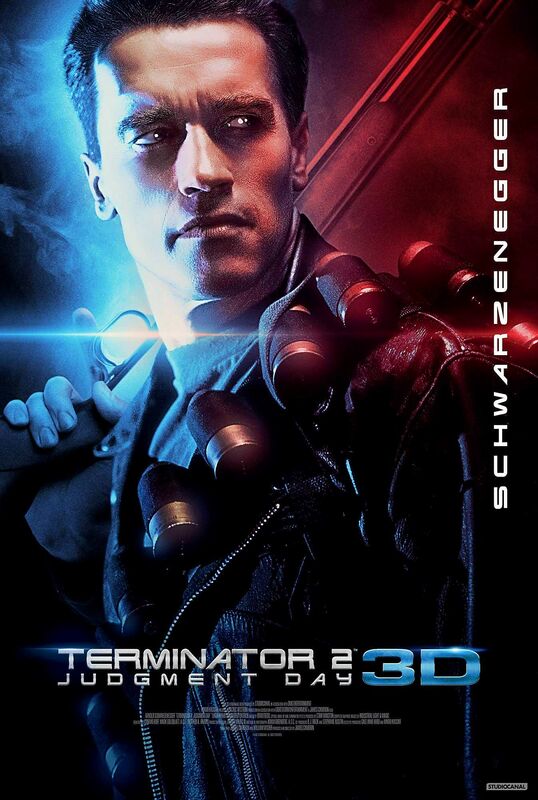 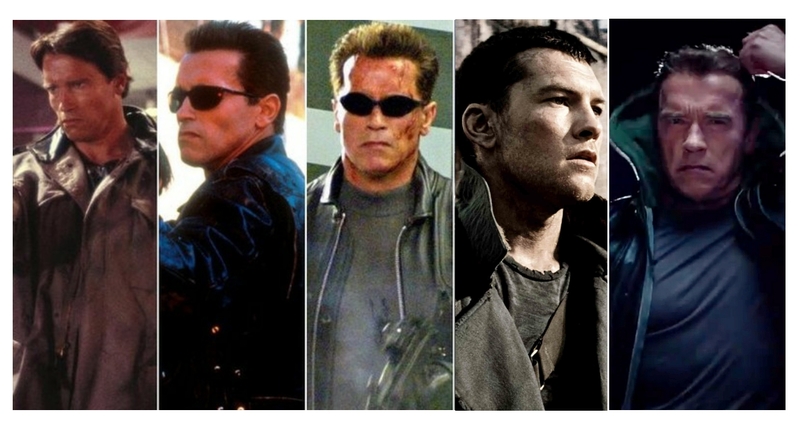 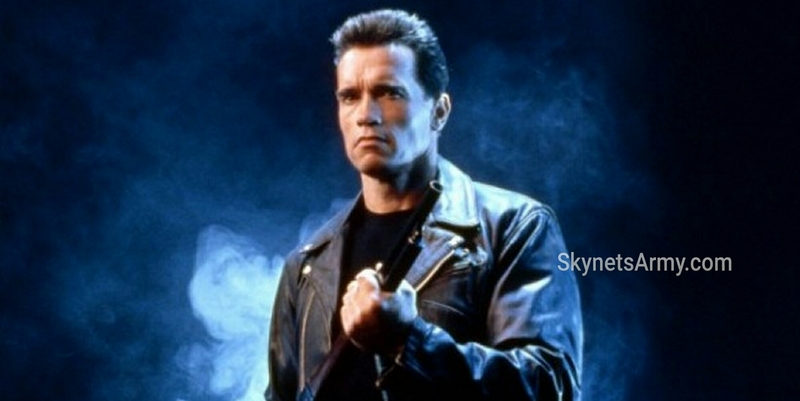 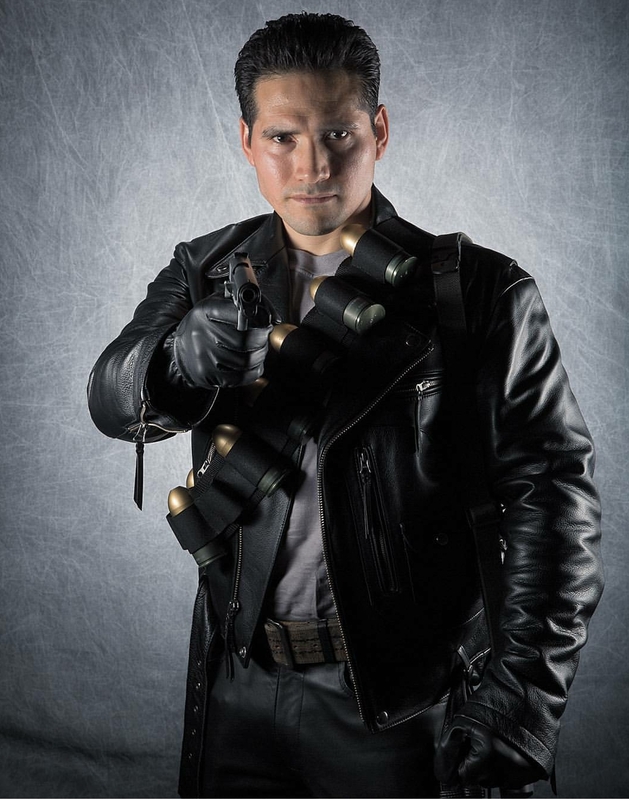 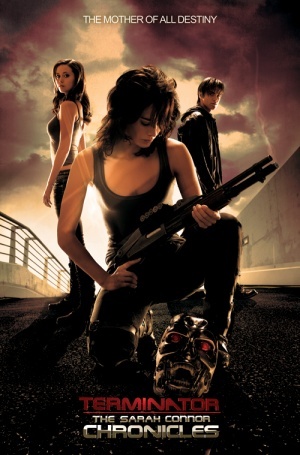 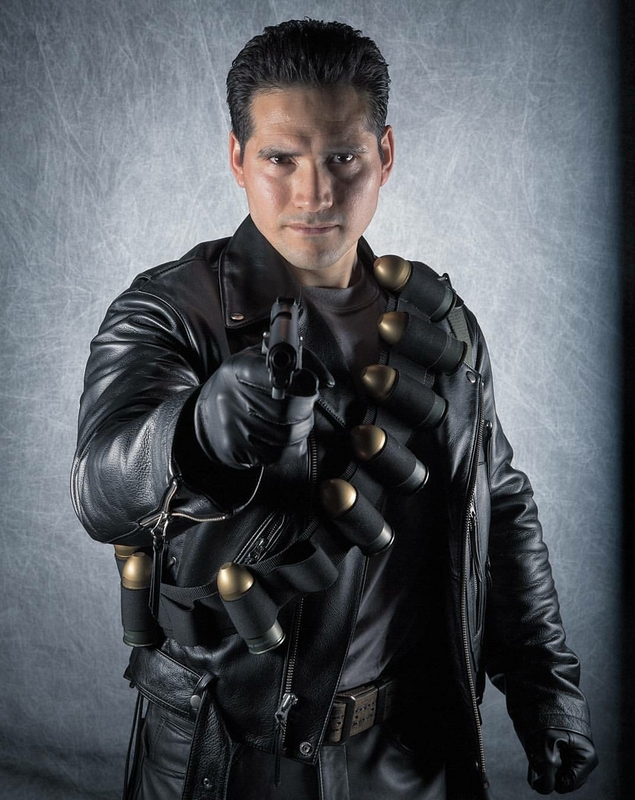 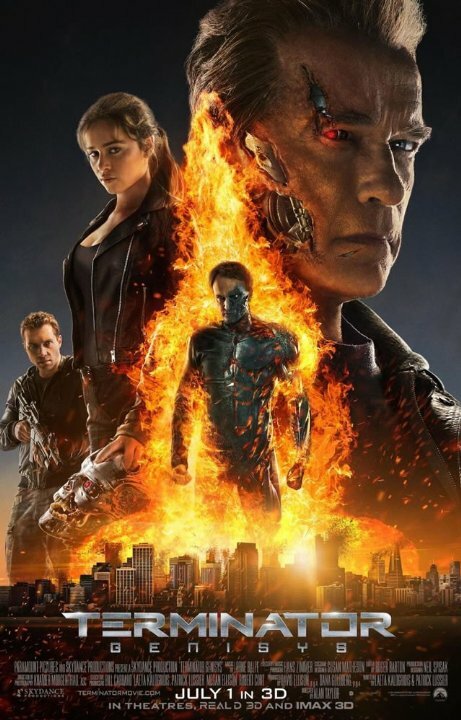 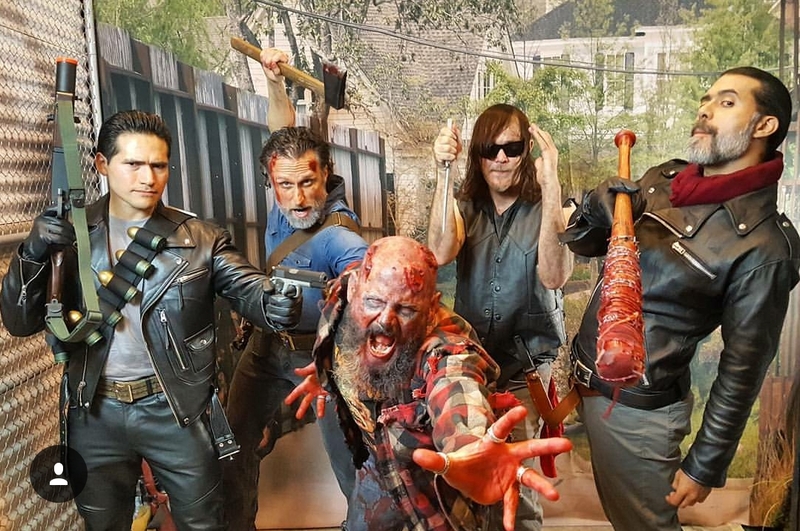 “TERMINATOR 2: JUDGMENT DAY 3D” will premiere this February in Berlin, Germany! 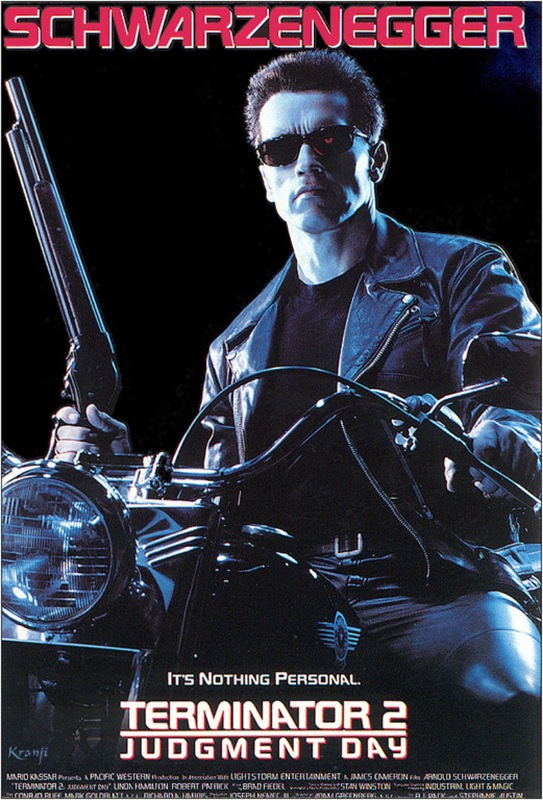 Hot on the heels of our exclusive report that “TERMINATOR 2: JUDGMENT DAY 3D” will hit Australian theaters this April, STUDIOCANAL has just announced that James Cameron’s newly-restored, 3D version of T2 will have its world premiere at the Berlin Film Festival on February 17th 2017! 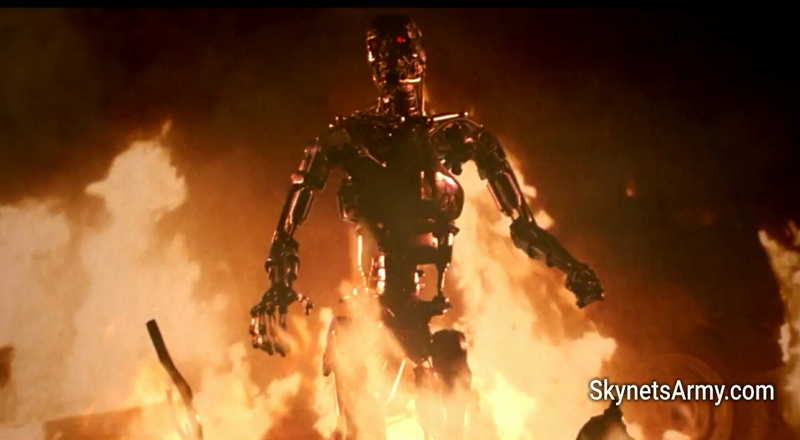 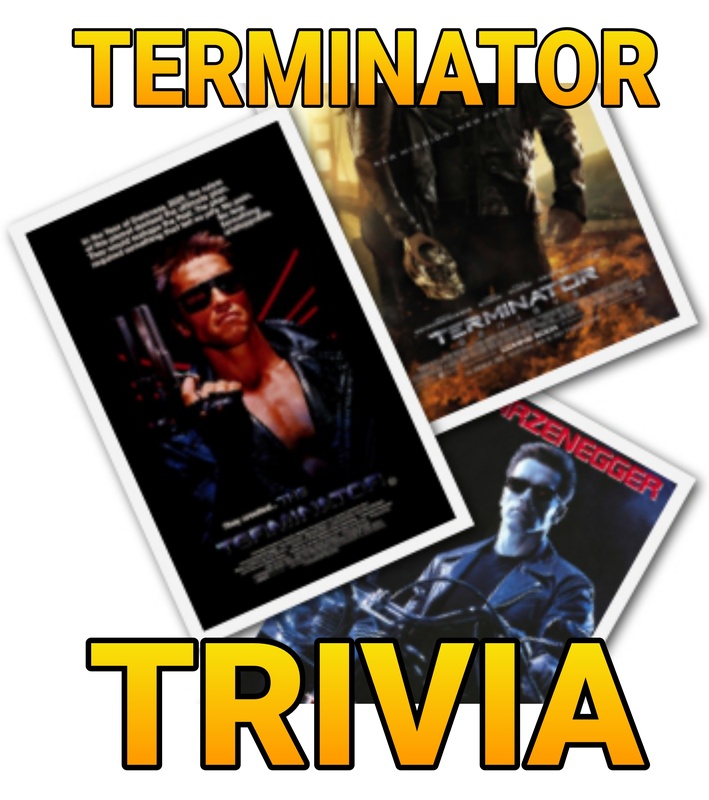 “Famous for its one-liners, Terminator 2: Judgment Day set a new bar for special effects and became a cult film. 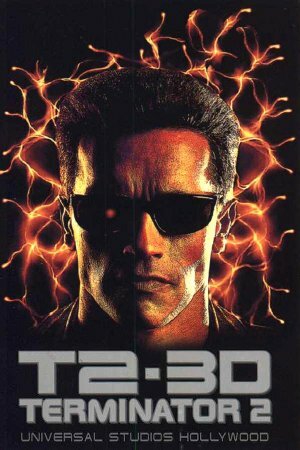 We’re very pleased to be celebrating the release of the new 3D version of the classic here in Berlin”. 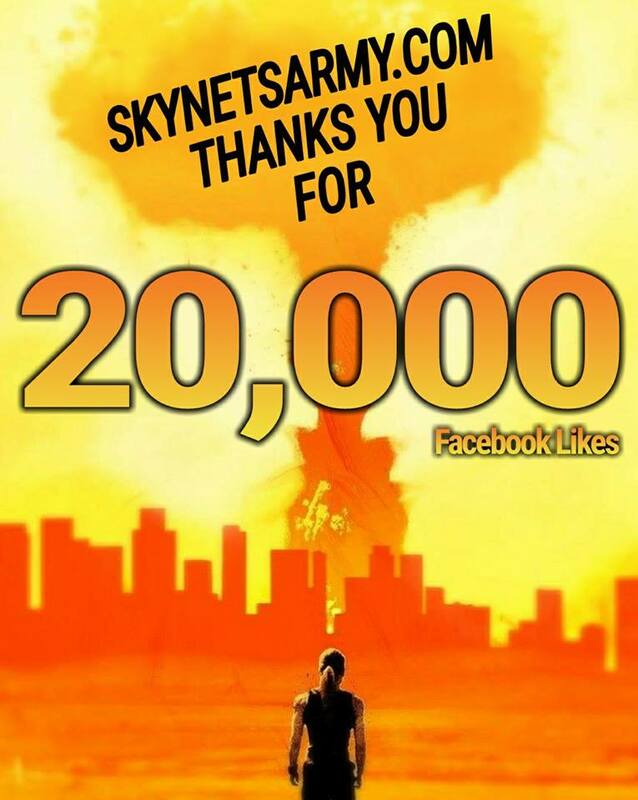 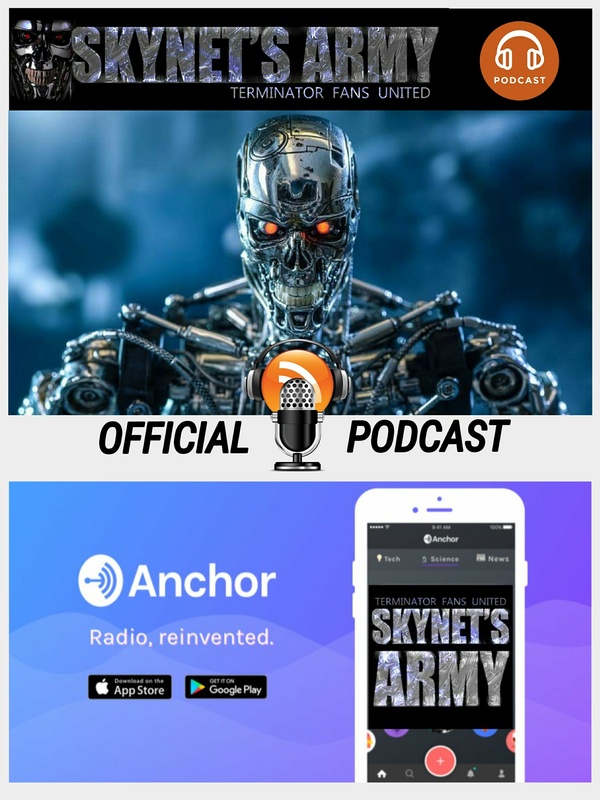 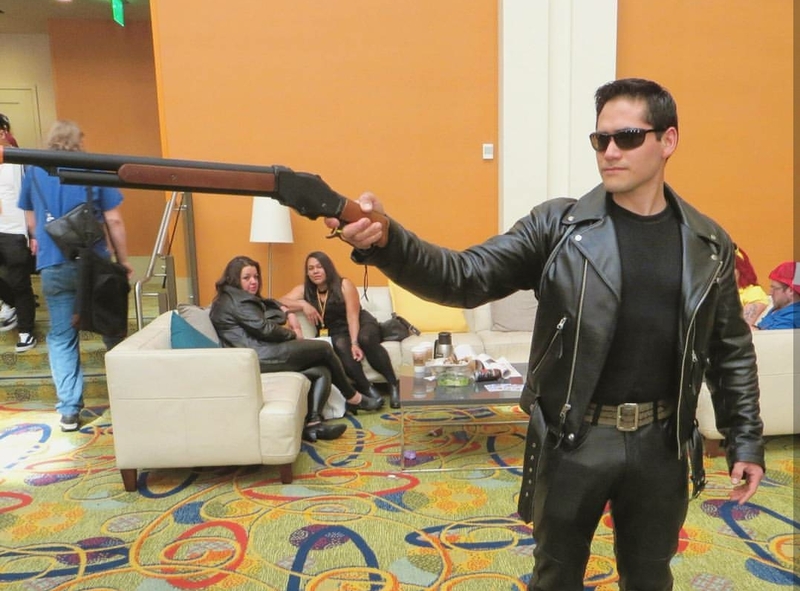 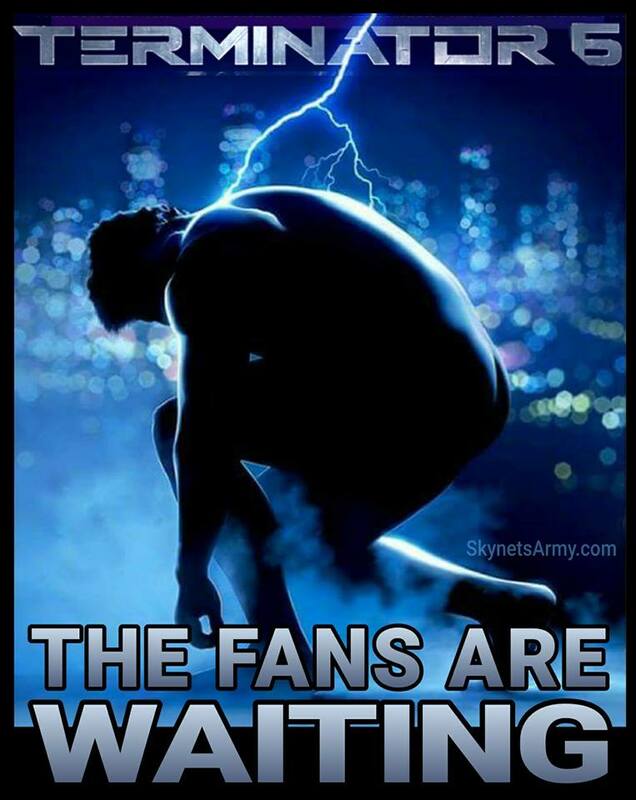 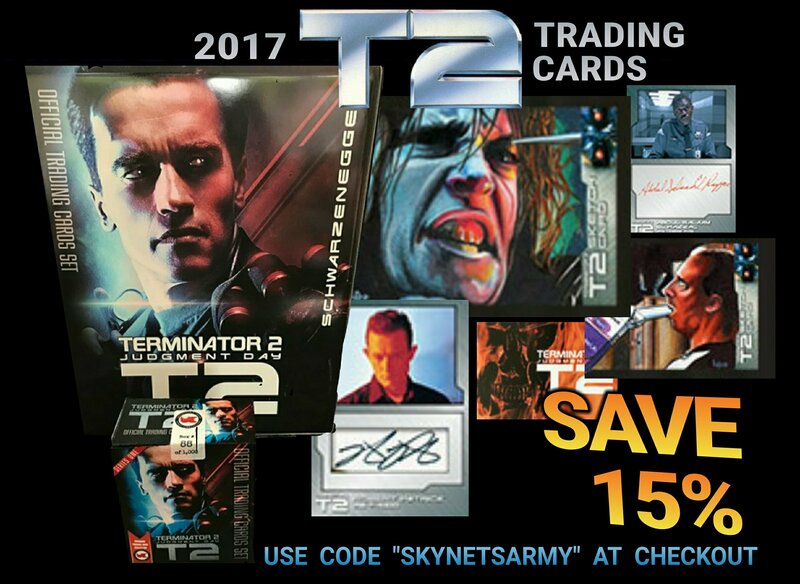 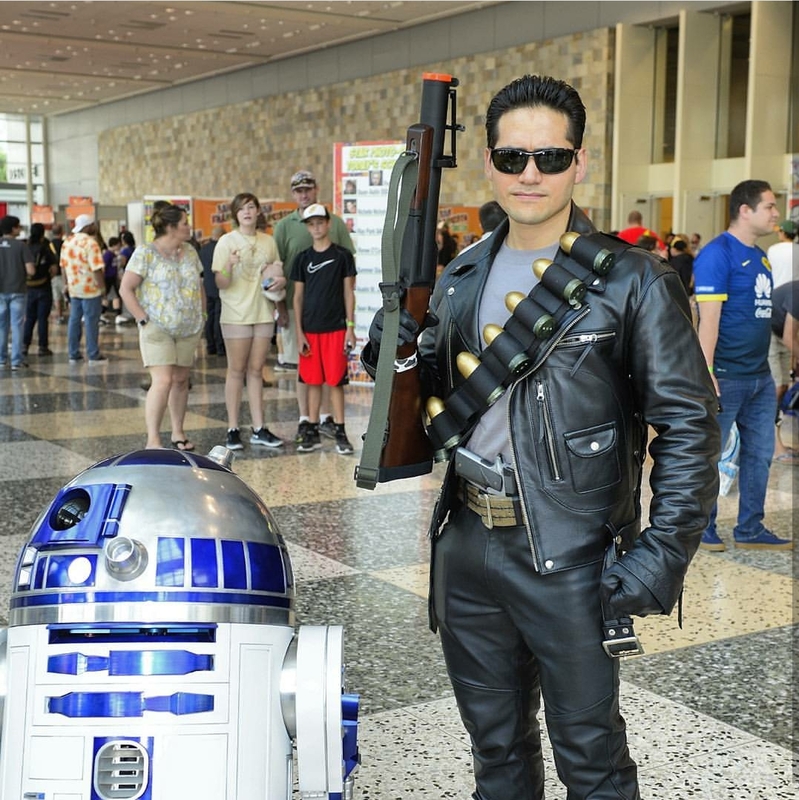 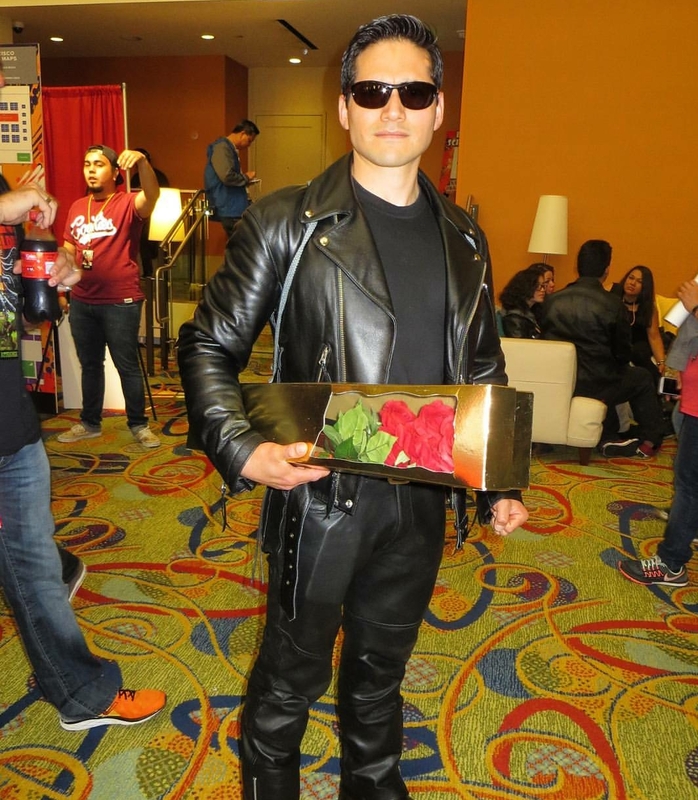 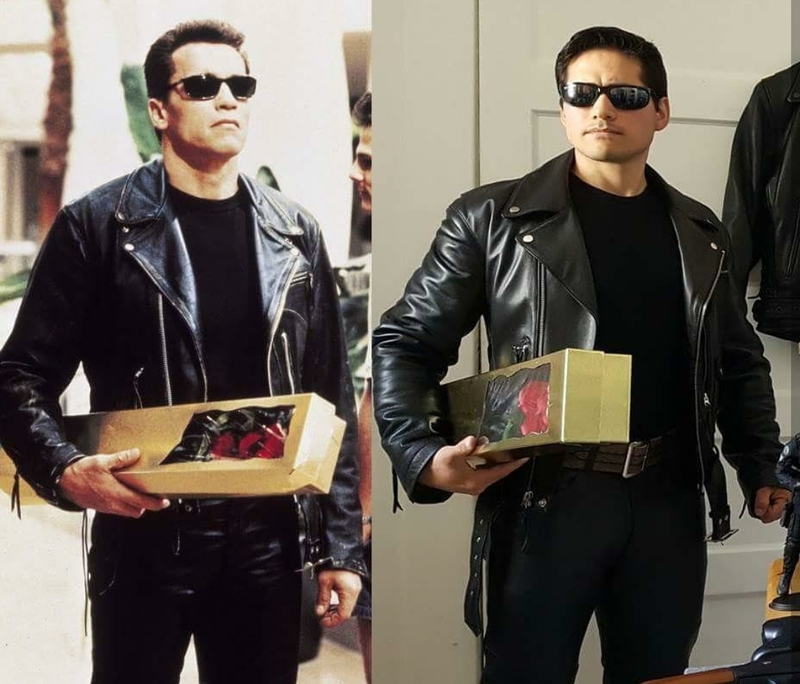 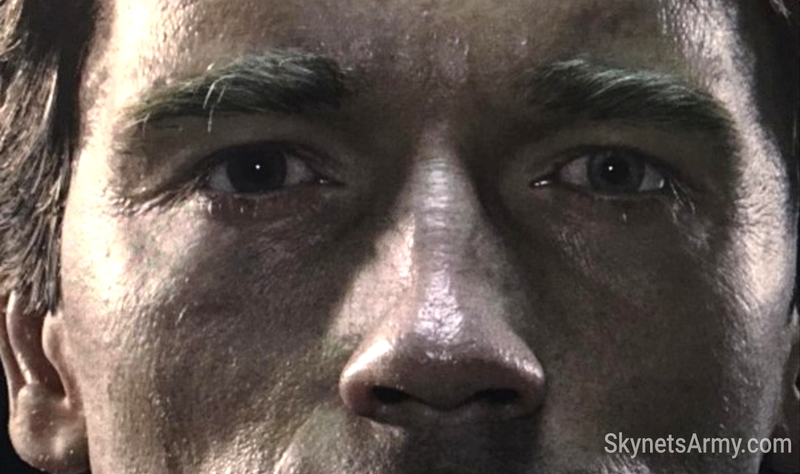 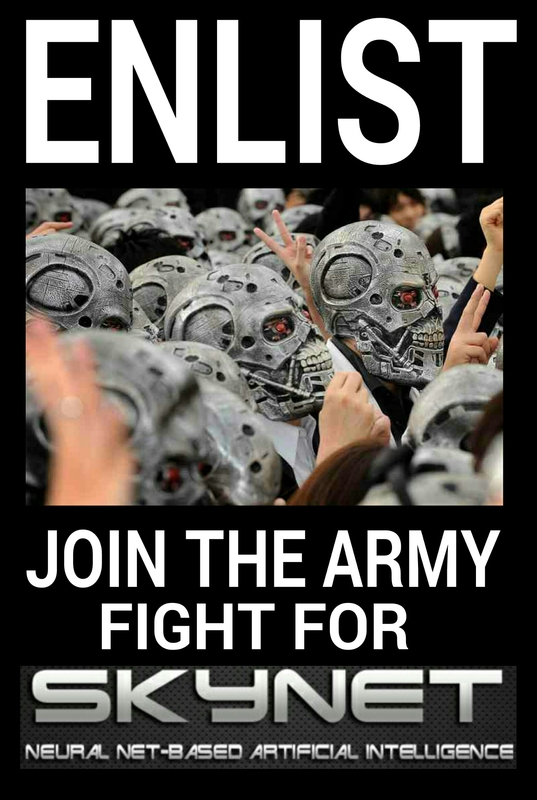 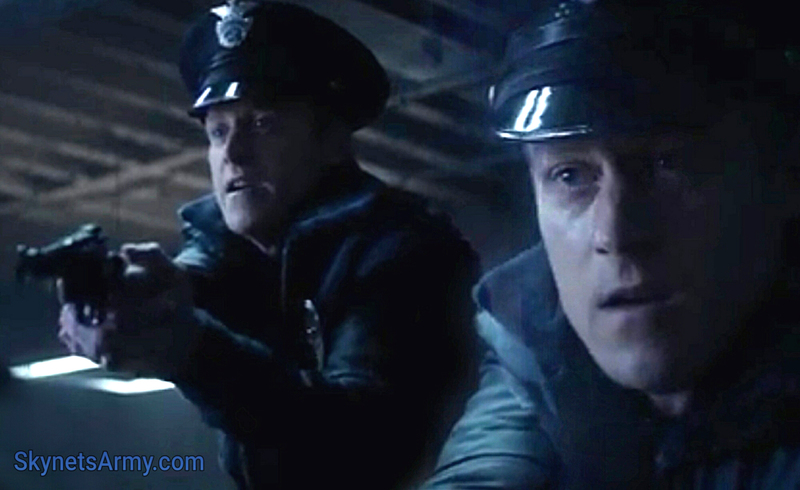 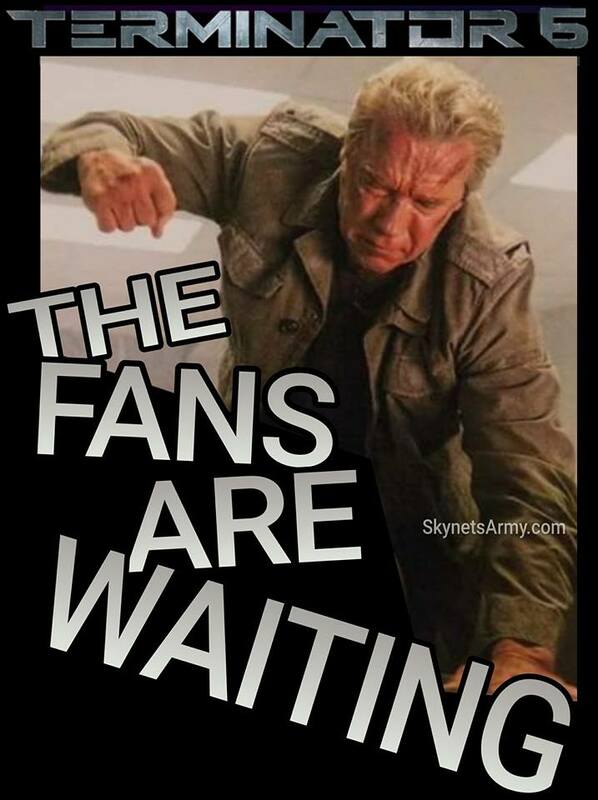 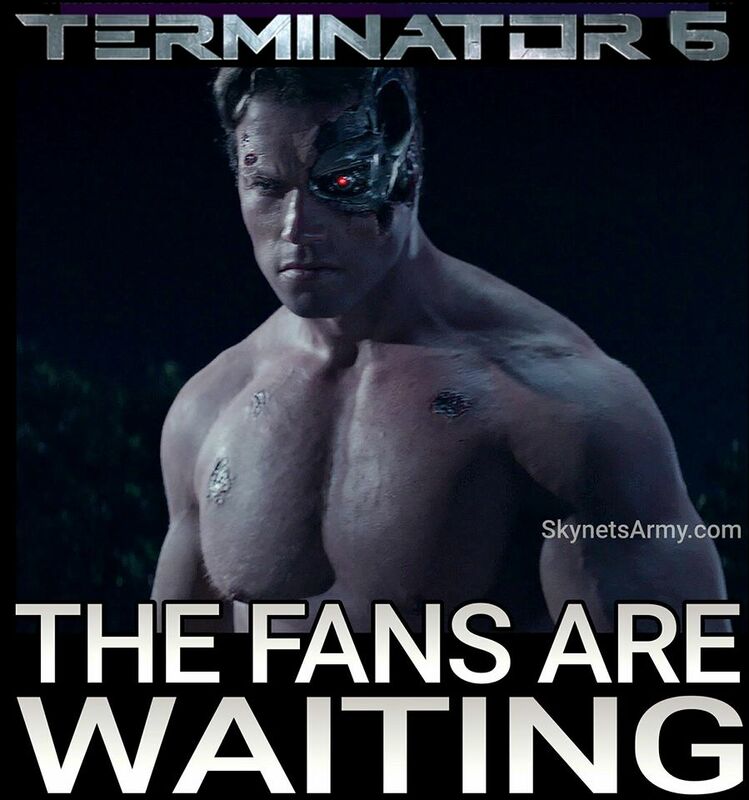 It’s finally happening Terminator fans! 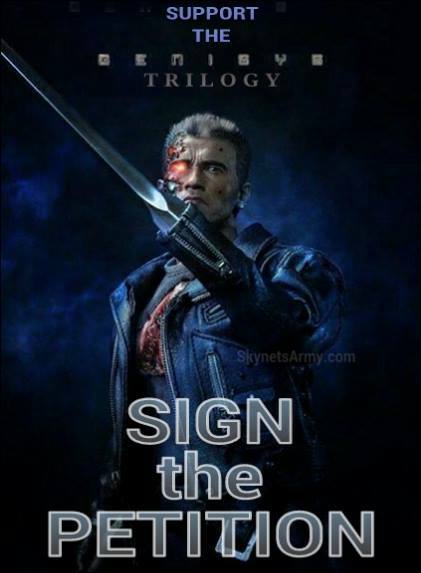 And it starts this February. 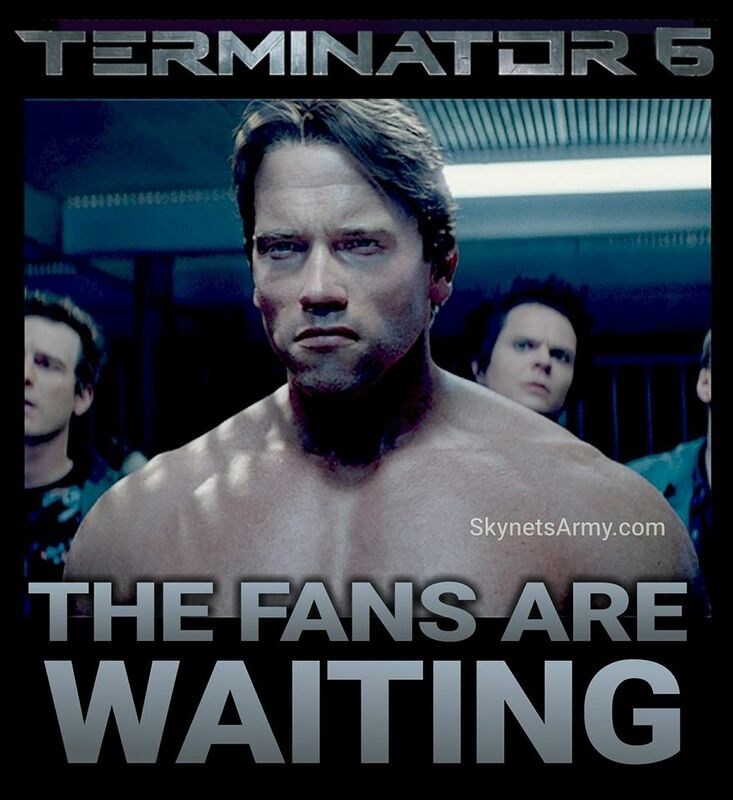 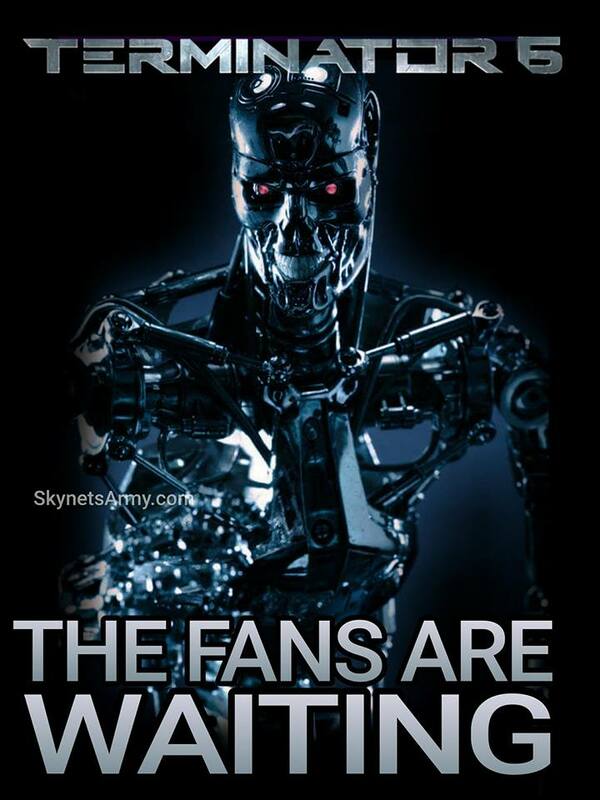 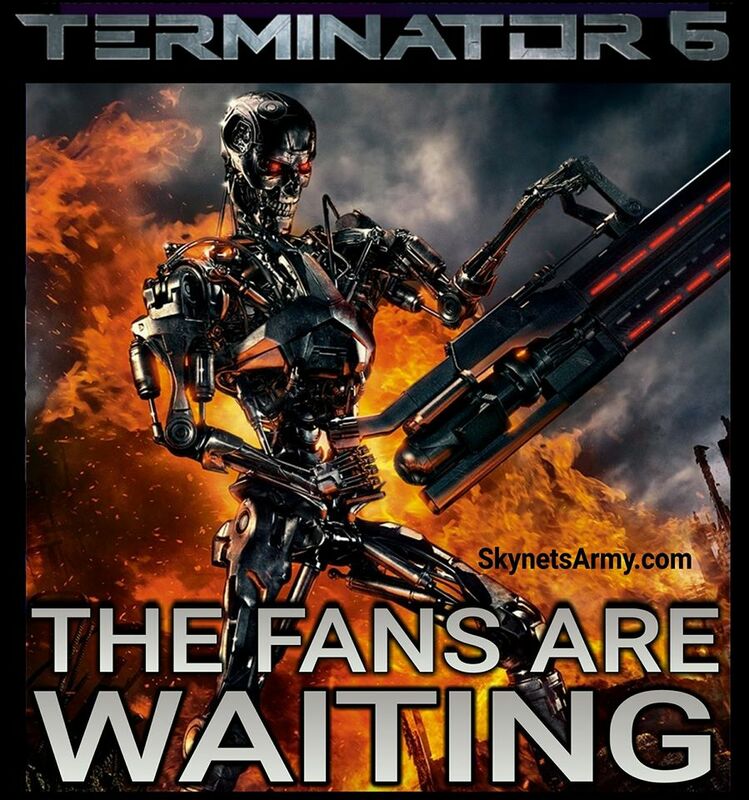 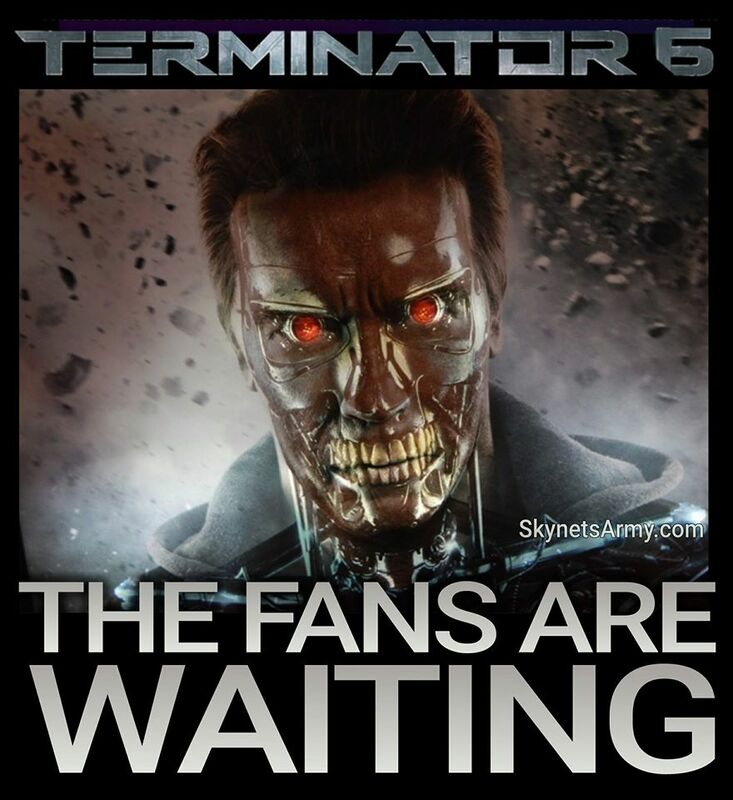 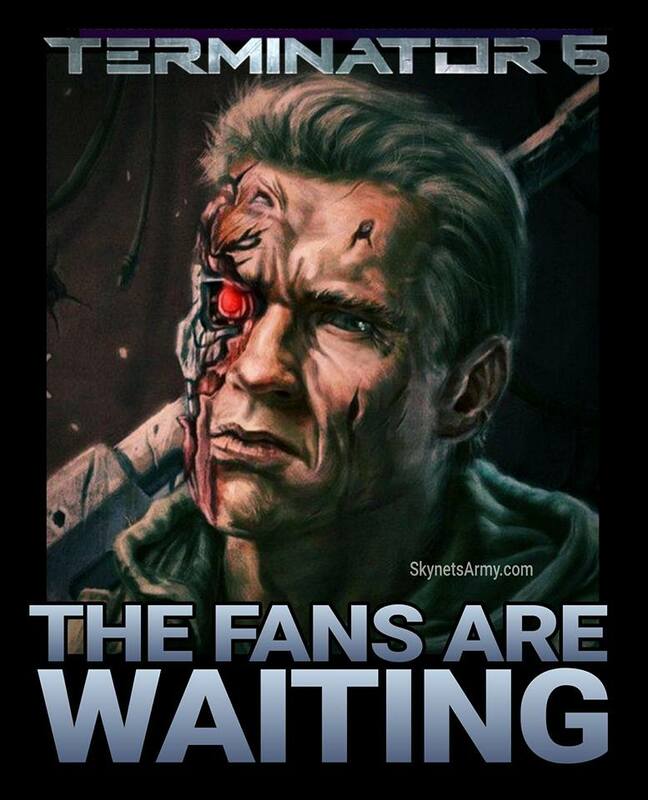 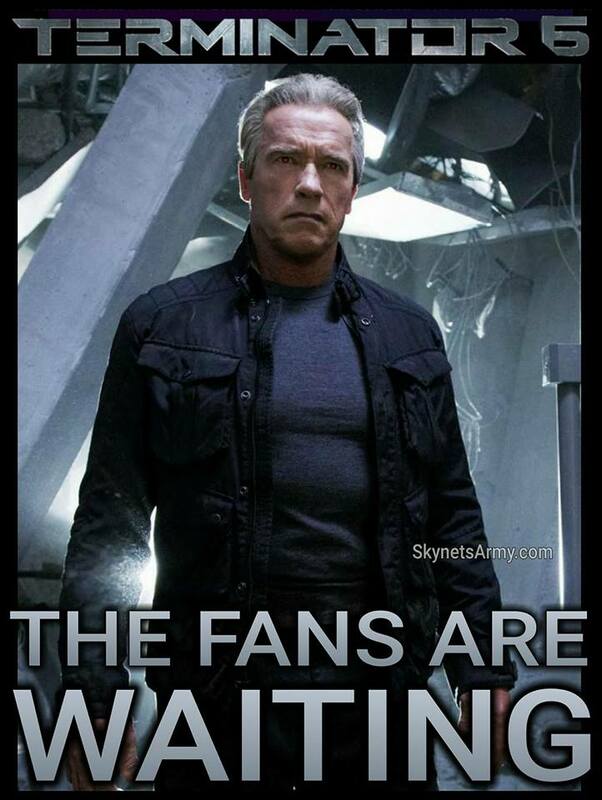 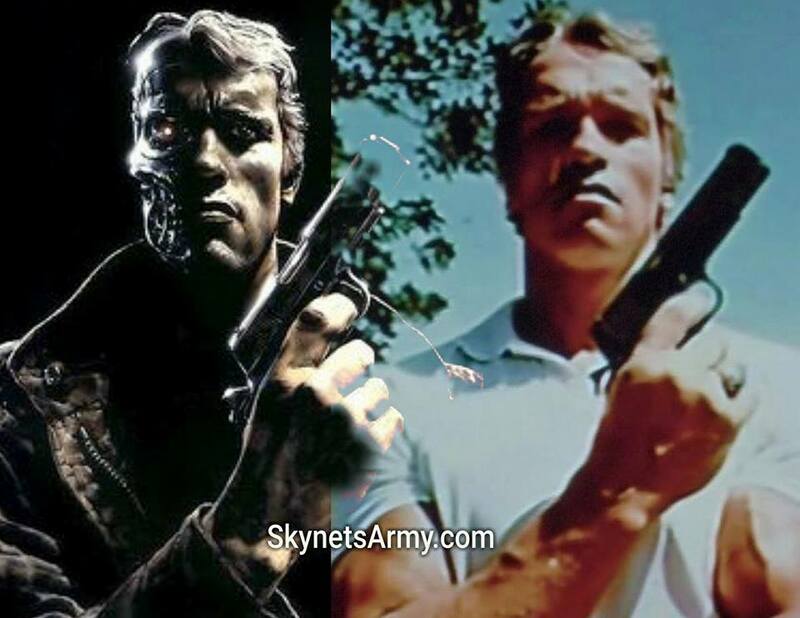 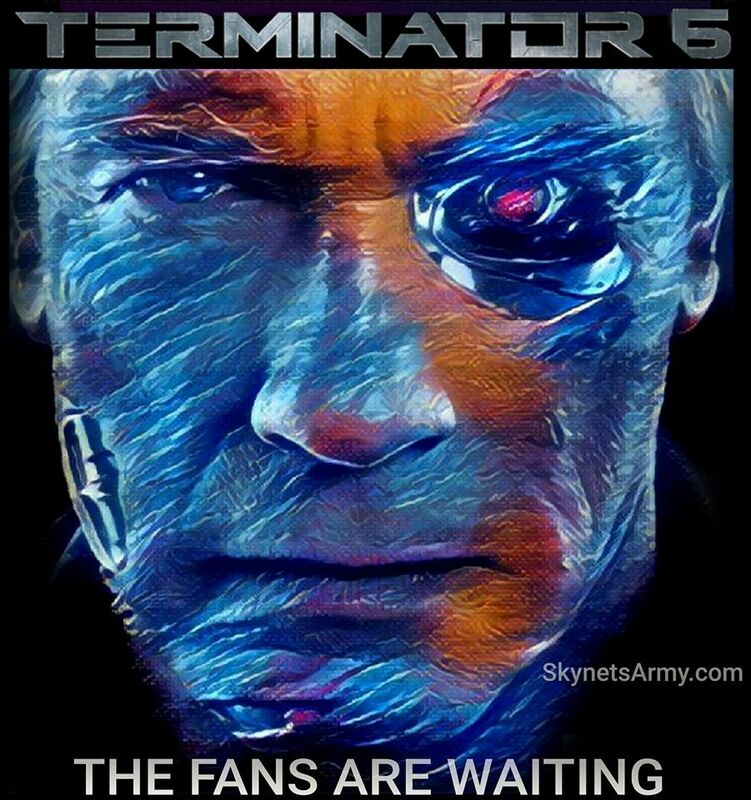 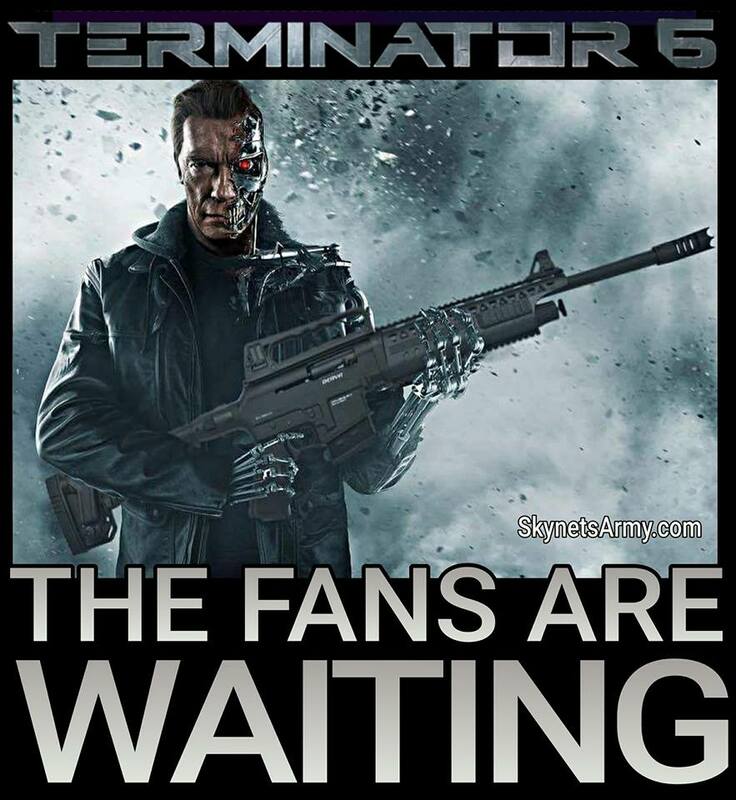 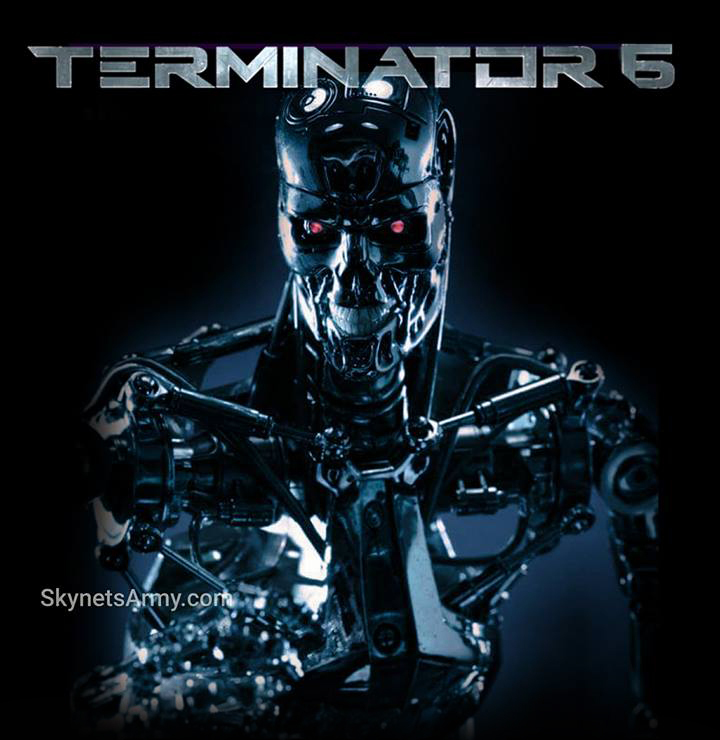 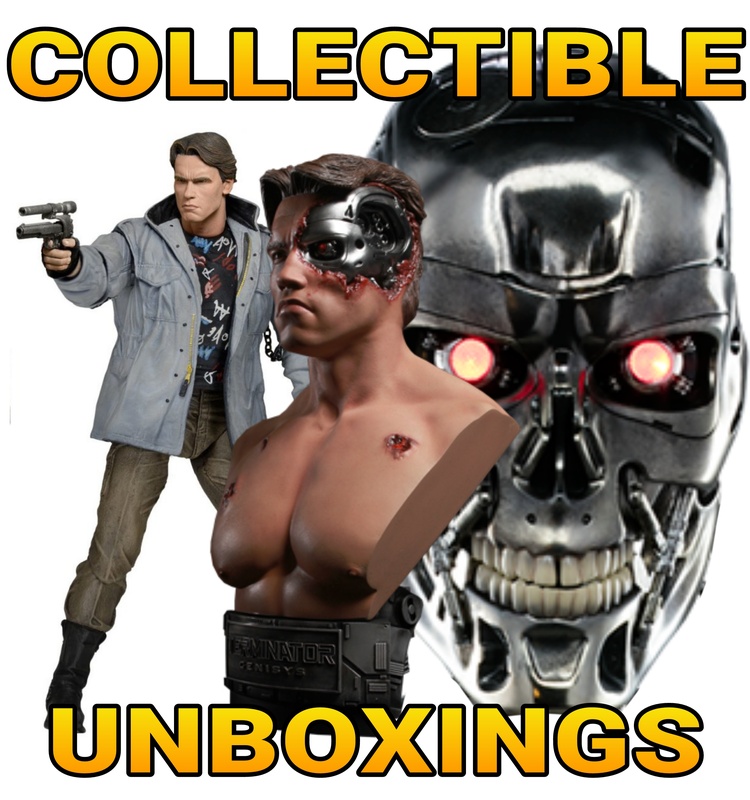 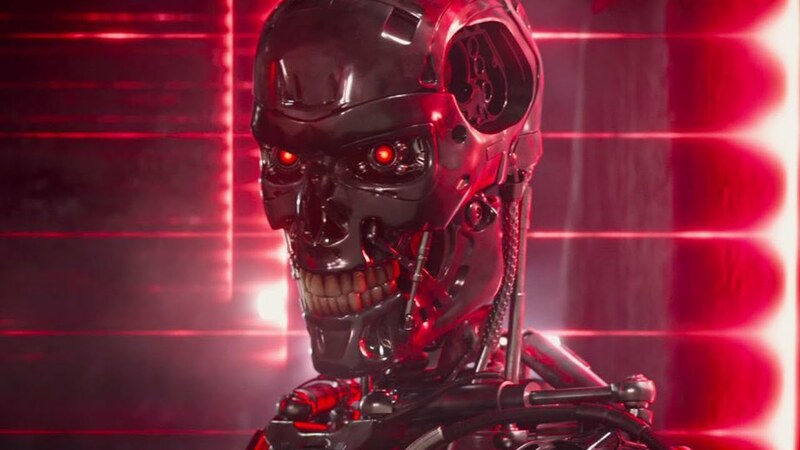 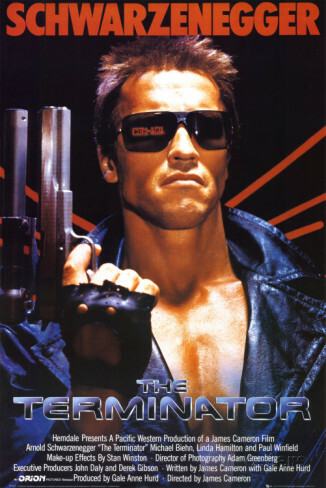 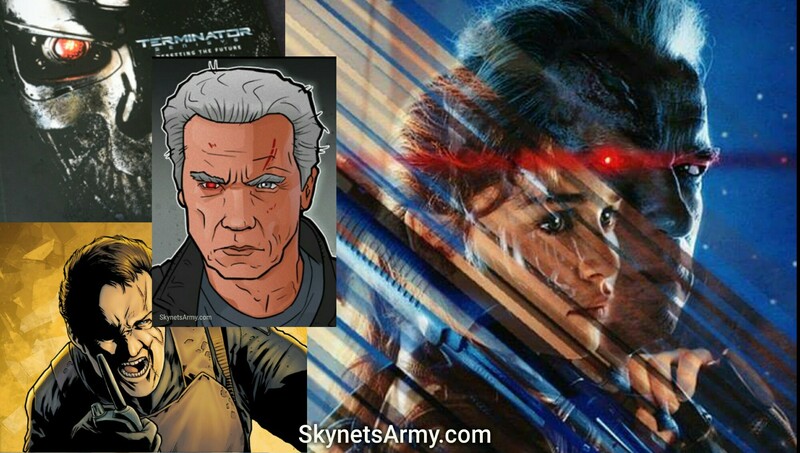 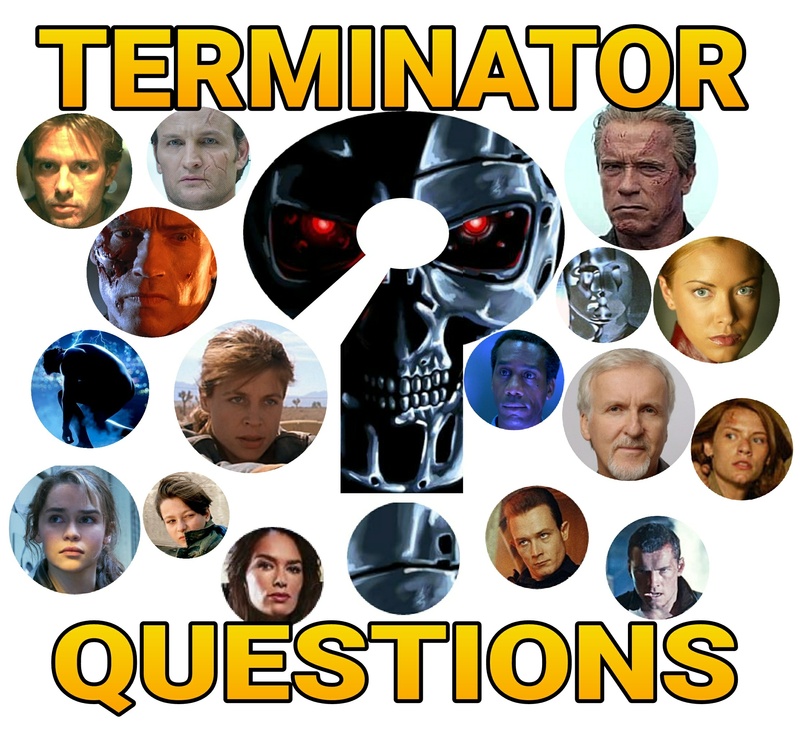 Previous PostJames Cameron will talk TERMINATOR in new television documentary series!Next Post“TERMINATOR 6” IS A GO! 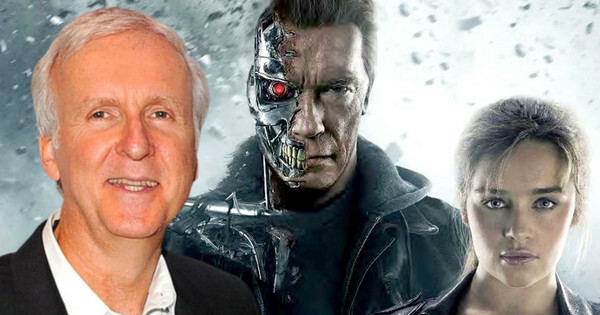 James Cameron enters talks to produce T6 with Deadpool director Tim Miller!